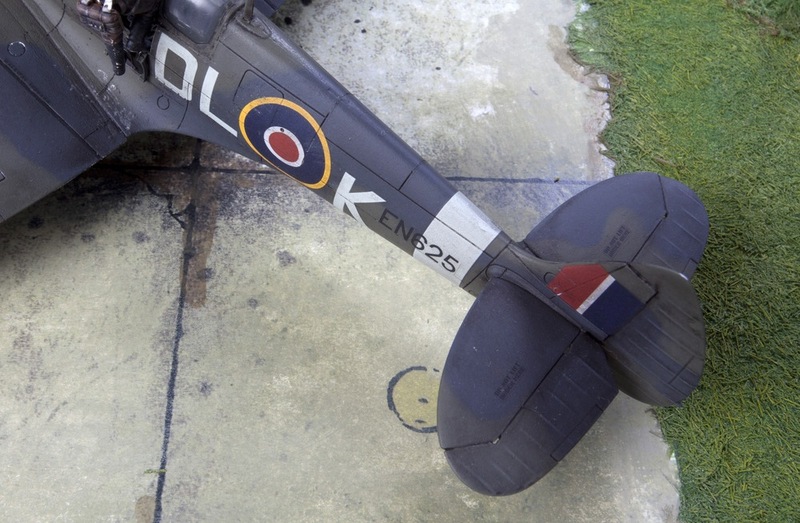 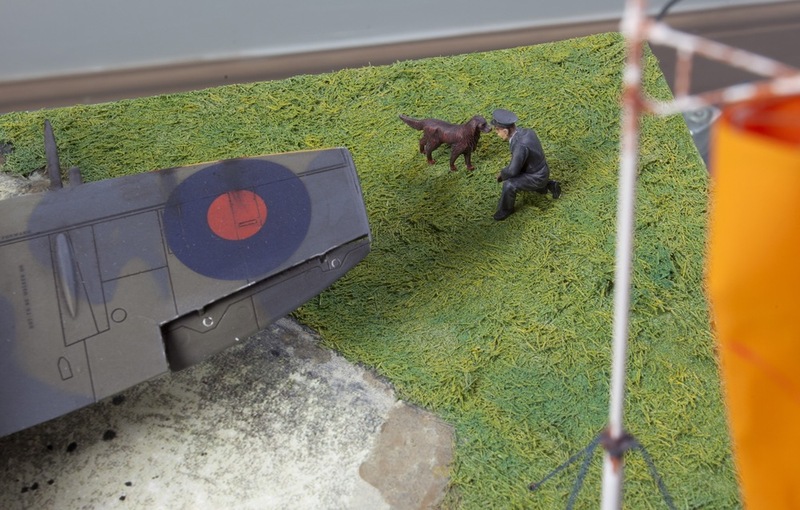 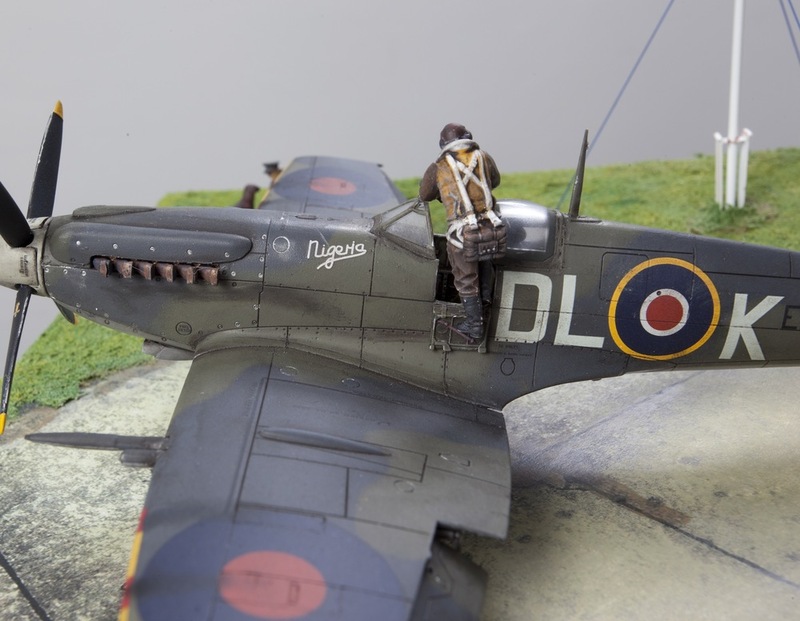 This thought provocing, nostalgic diorama features a 1/48 scale Supermarine Spitfire. 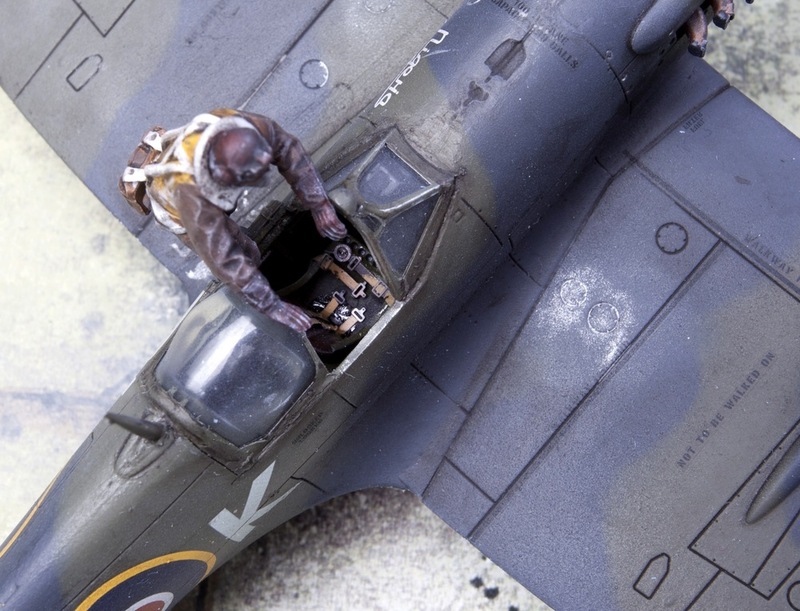 The model and figures are painted with Vallejo model air paints, applied with an Aztek spray brush. 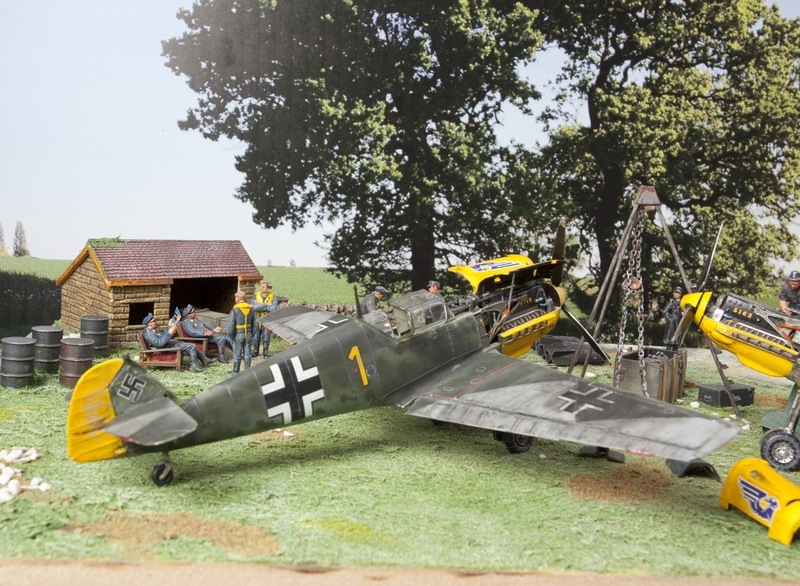 After sales elements include an Eduard cockpit detail set, ICM RAF ground crew and pilot.